Philip Yancey and his books ask tough questions about Christianity and deliver honest, clear answers. Audiobook-Audio CD-What Good Is God? 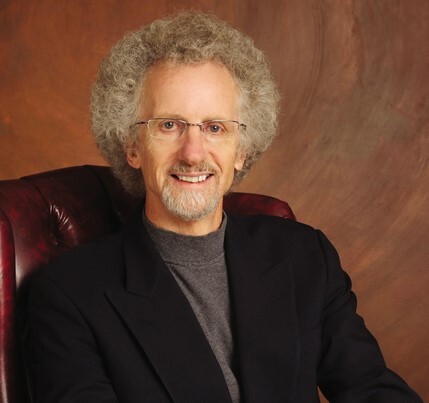 Philip Yancey is an American Christian who has sold millions of popular Christian books worldwide, which makes him one of the best-selling Christian authors. Philip grew up in Atlanta, Georgia and attended a strict fundamentalist church where he was encouraged to see God as a stern parent who sheltered him from the world. At a young age Philip’s only perception of the real world was perceived by reading different books. Such books he read challenged the morals in life he was taught which lead to Philip becoming frustrated. In his reading he began to experience a world that was different to the one he had been brought up in and discovered God had been misrepresented to him. This discovery in Philips life, the research and the question he asked led to him writing books that explore his experiences and discoveries in Christianity. Such books include- Disappointment with God and The Jesus I Never Knew. Philip has also been an editor for Christianity Today and has written articles for Reader’s Digest, The Saturday Evening Post and others. Philip Yancey and his books ask tough questions about Christianity and delivers honest, clear answers.